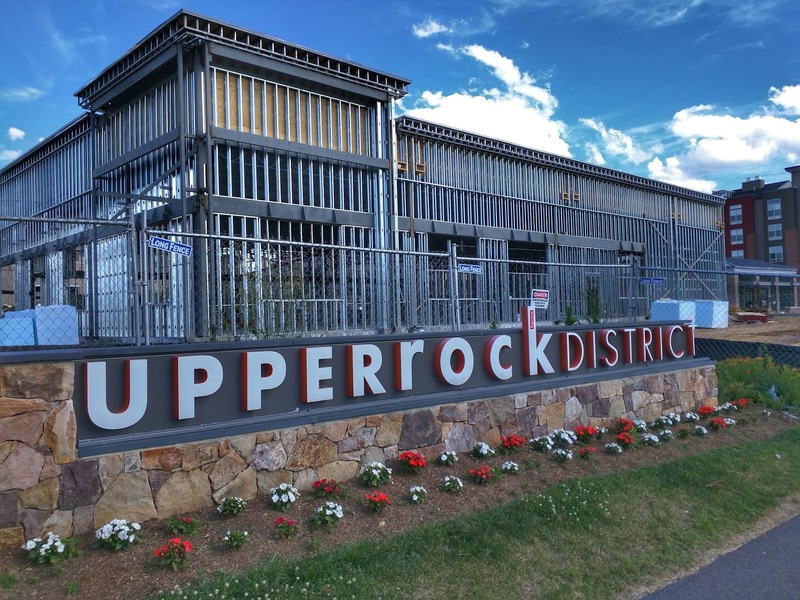 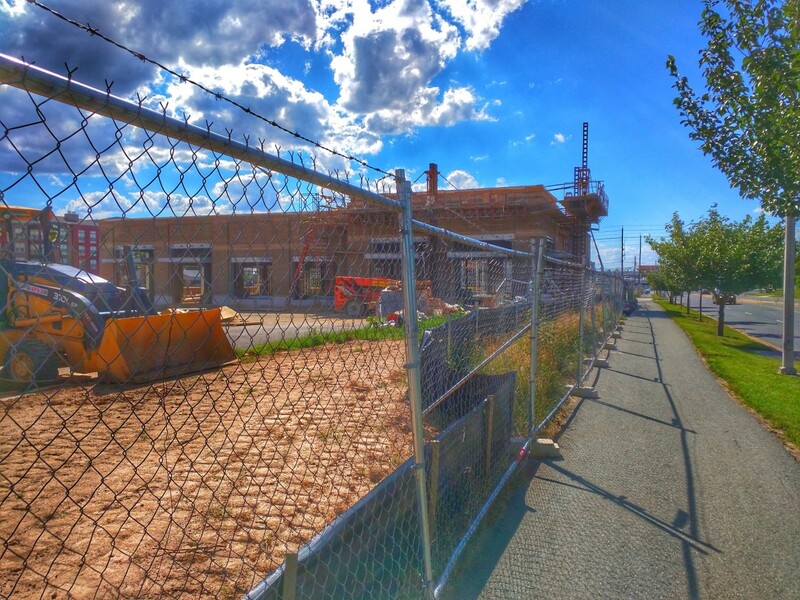 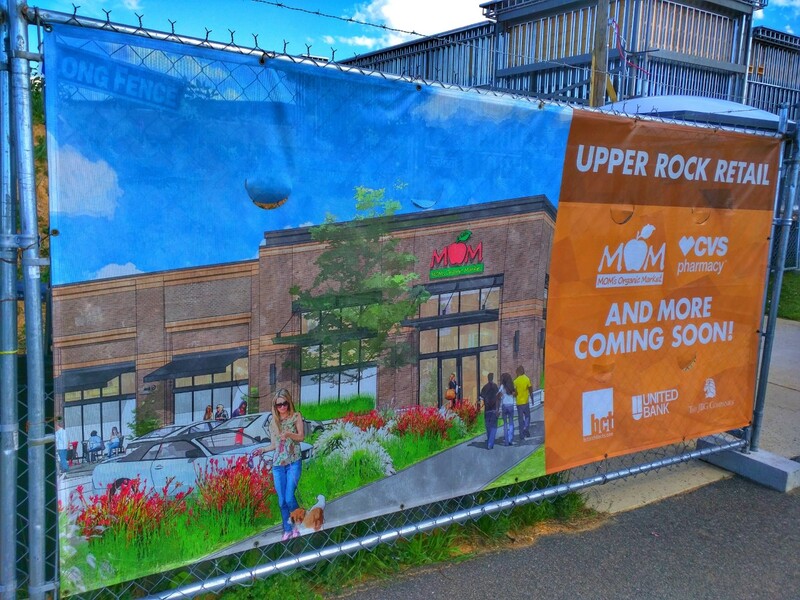 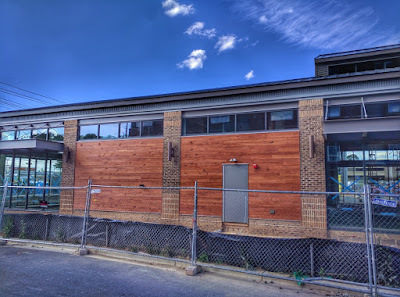 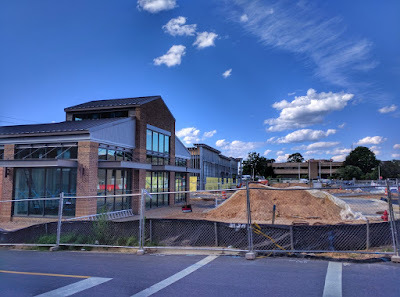 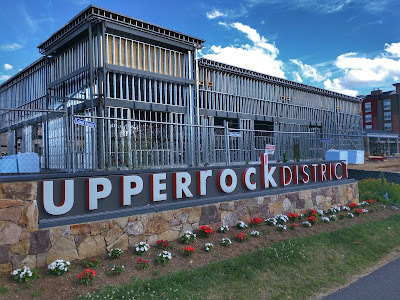 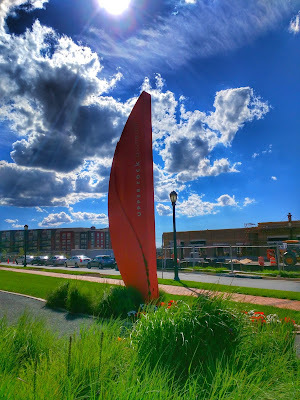 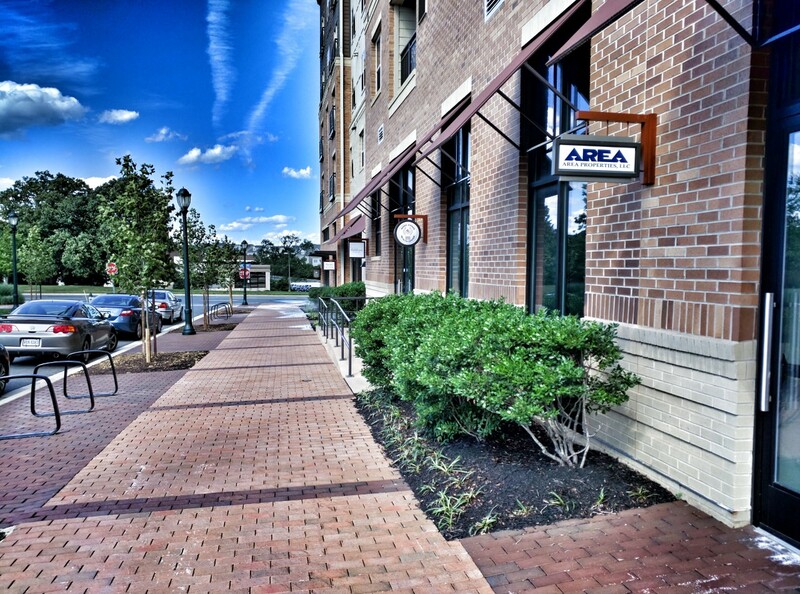 Is Upper Rock becoming a hub for the "creative class" in Rockville, as was promised during the development's planning process? 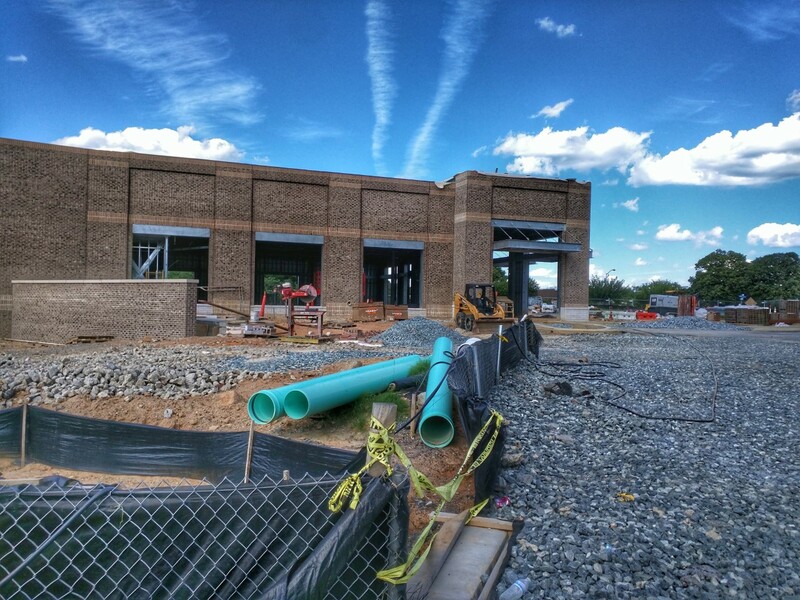 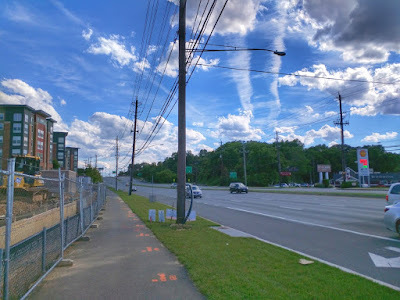 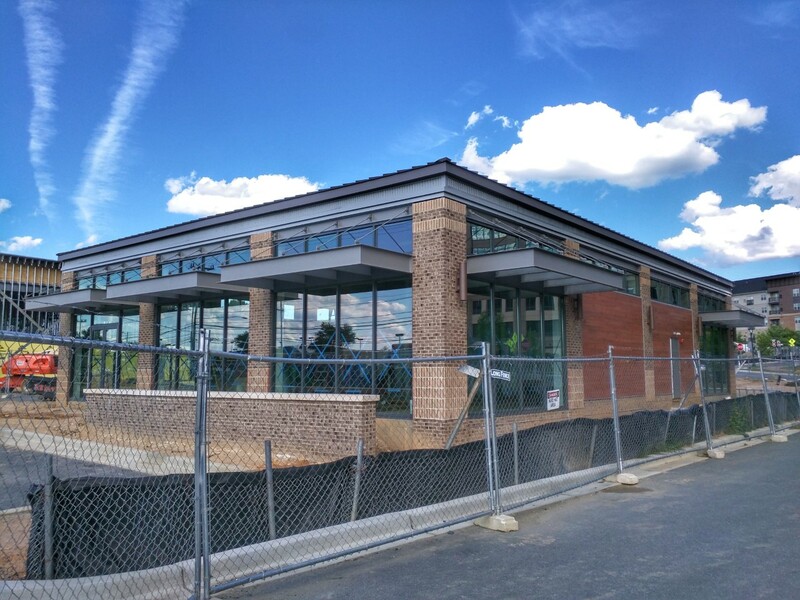 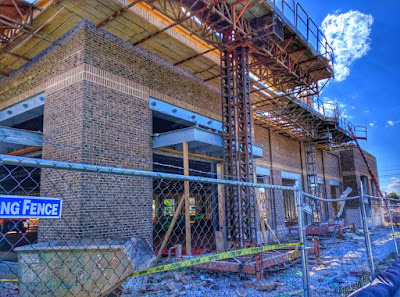 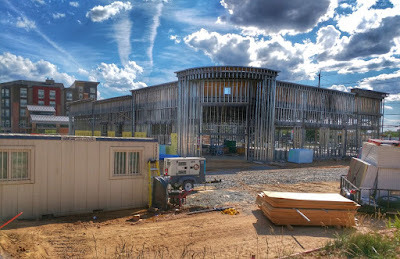 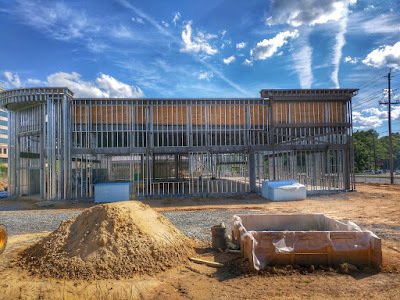 The jury may still be out on that, but what is known is that several retail additions are coming soon to the district off of Shady Grove Road. Among them are MOM's Organic Market, and the ubiquitous CVS Pharmacy.